Spellbinding … A concert of human emotion. It may change your life. 25 movies we can't wait to see. Joe Berlinger and His Feel-Good Tony Robbins Film. TONY ROBBINS: I AM NOT YOUR GURU a feature documentary film about internationally renowned life and business strategist Tony Robbins, is a revelatory cinema-verite film that goes behind the scene of his mammoth seminar Date with Destiny, attended by over 4,500 people in Boca Raton, Florida each year, to give an insider look at how one man can affect millions. Granted never before seen access to the behind the scenes machinations of this mega-event, this film captures both the immense effort of producing this live seminar as well as the life changing transformations of the participants in real time. Embedding with Tony Robbins and his team over the course of six days, Academy Award nominated filmmaker Joe Berlinger turns an unflinching eye on Tony Robbins powerful and uncompromising approach to achieving success, ensuring the attendees leave Date With Destiny with new perspective on the forces, thoughts and feelings that motivate their behavior and help them better take control of their lives. Pulling back the curtain on Tony Robbins, a man that traverses the globe and consults over 200,000 people annually, including world leaders, pundits and celebrities, TONY ROBBINS: I AM NOT YOUR GURU is an emotional tour de force that unveils the inner-workings of this mega event, the zealous participants and the man himself. 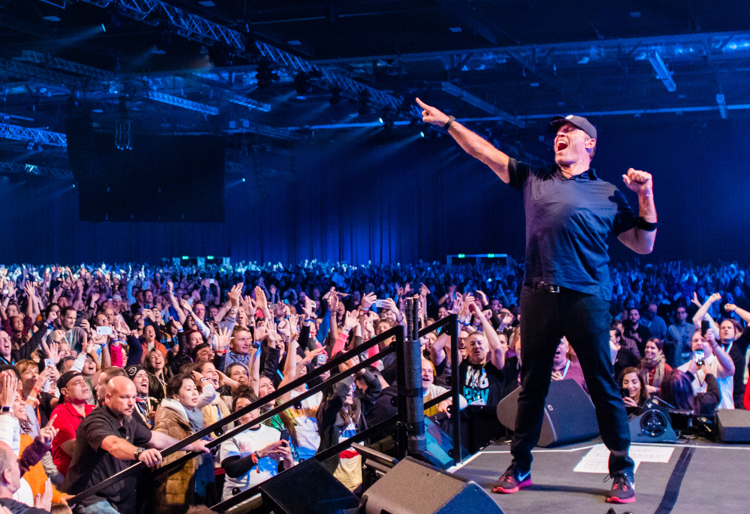 EXPERIENCE FIRSTHAND the life-changing event documented in Tony Robbins: I Am Not Your Guru. Embark on a journey – 6 days LIVE with Tony in a supportive environment of total immersion! At Date With Destiny you won’t simply discover who you are — you will decide and create your own life-changing experience. Connect with your ultimate purpose and ignite your passion to achieve the ultimate vision of your life, career, finances, health and relationships. You will gain a clear and deep understanding of what truly motivates you; thoughts, feelings and behaviors and build toward your own personal breakthrough. 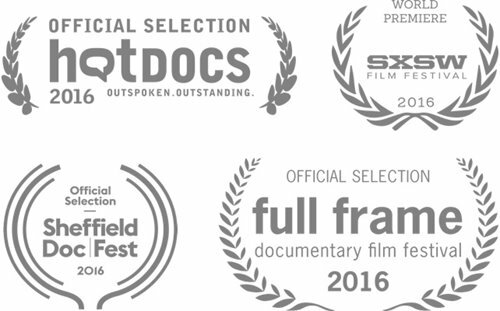 Academy Award®-nominated filmmaker and leading voice in nonfiction film and television for two decades. Rejection breeds obsession. See how Tony helps her push through uncertainty to reconnect with her estranged father. Scarred by a traumatic past, she rises from the ashes to embrace a brighter future focused on helping others. The re-balancing of their 9-year relationship is proof that selfishness kills relationships – but can be overcome. 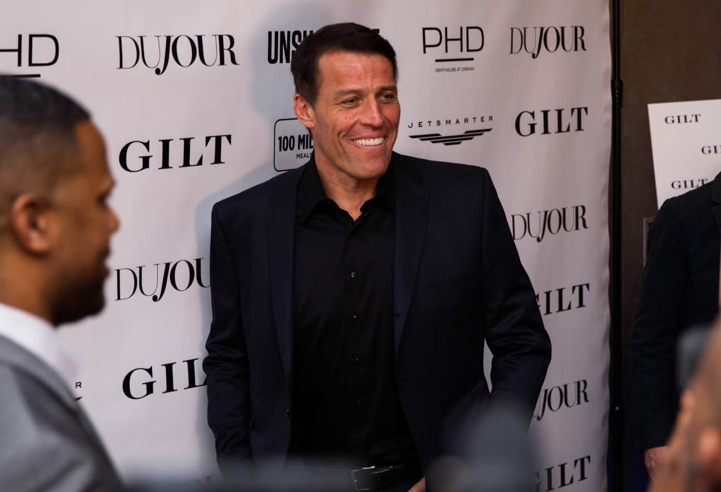 TONY ROBBINS is a #1 New York Times best-selling author, entrepreneur, and philanthropist. For more than 38 years, Mr. Robbins has empowered more than 50 million people from 100 countries through his life training programs and live events, like Date With Destiny, as featured in the film Tony Robbins: I Am Not Your Guru. He created the #1 personal and professional development program of all time, and more than 4 million people have attended his live seminars. As the nation's #1 life and business strategist, his expertise has been called upon by some of the world's finest athletes, entertainers, Fortune 500 CEOs, and even presidents of nations. WANT TO LEARN MORE ABOUT THIS LIFE-CHANGING EVENT? Get more details about Date With Destiny, the Tony Robbins event featured in this documentary.